A sump pump is a critical component in keeping unwanted water out of your basement. 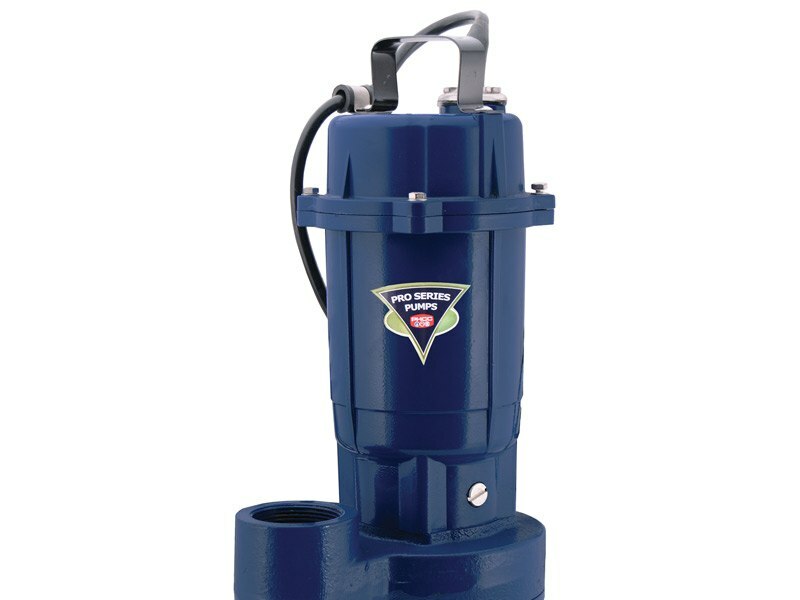 To keep your home dry, it’s important to have a sump pump that you can rely on to pump water efficiently and effectively out of the sump basin and away from your home. 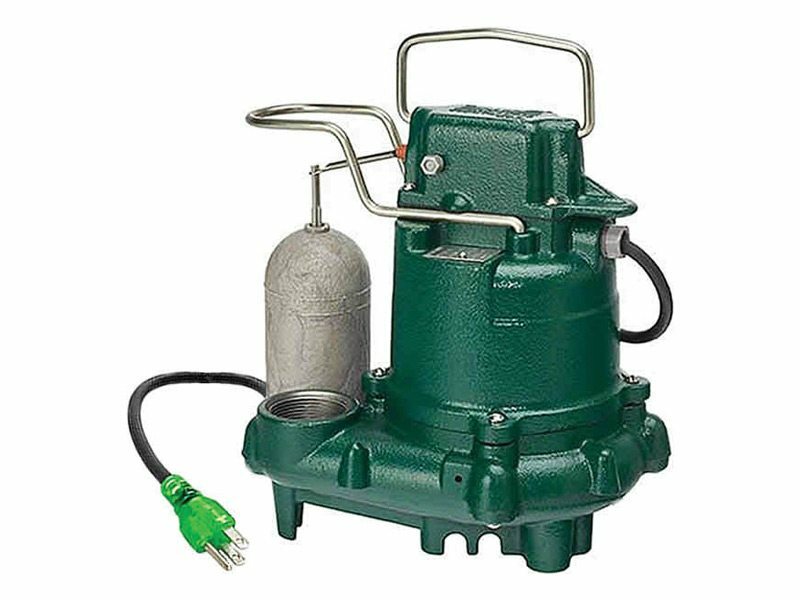 Sump pumps are available for high- and low-capacity demand, which is determined by the location, water table, and flooding conditions of your home. 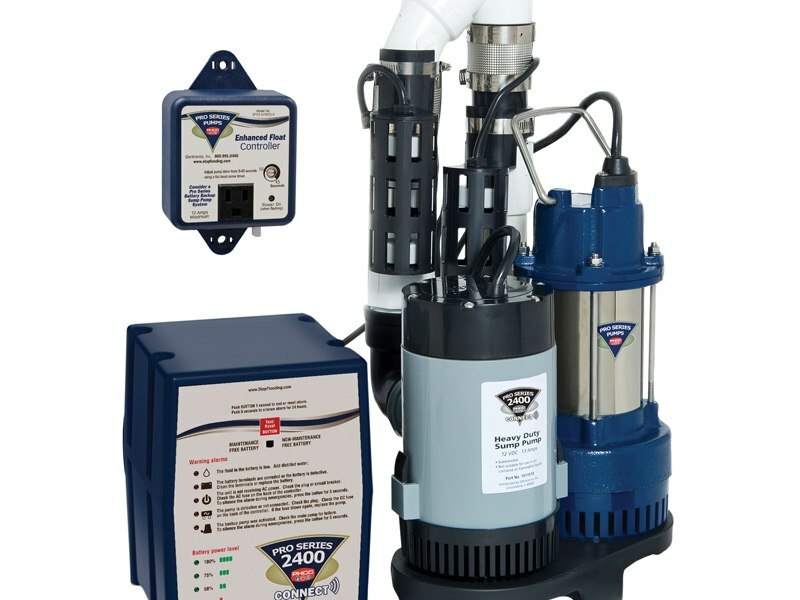 For added peace of mind, every sump pump installed by HB McClure is available with battery back-up and a remote notification option that can integrate into your home security system. 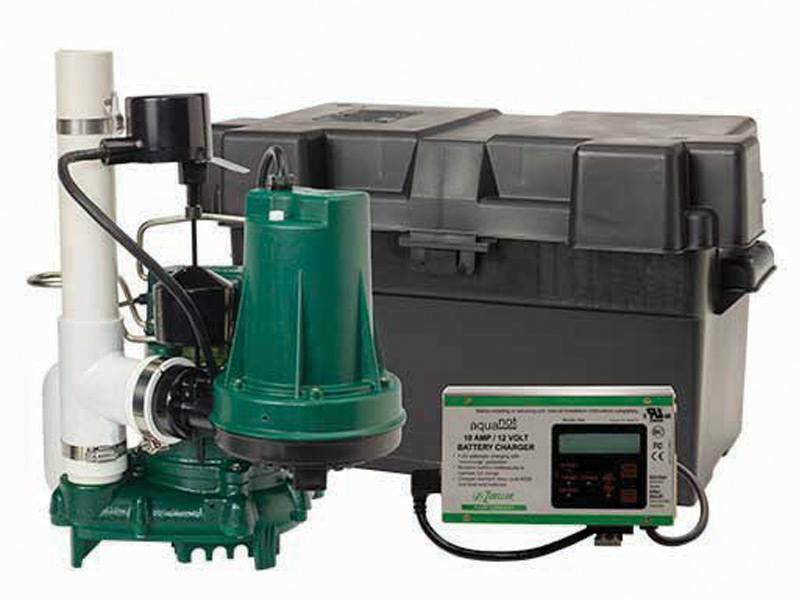 To learn more about sump pumps or our many other plumbing services, call us at 717-232-4328 or download our Plumbing Catalog.